PivotPartners™ will donate 5% of our net profits to The Institute for Economic Empowerment of Women. They bring female entrepreneurs from around the world to the US for mentoring; the women then return to their home countries to expand their small businesses and train other women. Its recent students have included an Afghan woman who owns a soccer and volleyball manufacturing company and a silkworm farmer in Rwanda. Our solutions reduce operating costs, improve the efficiency of non-core business processes, and enable the customer to redirect key internal resources to optimize its core competency. We are the leader in workforce training and development. 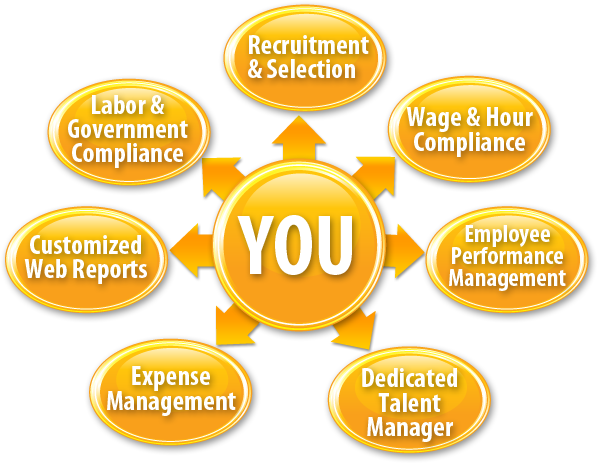 Leverage your HR capability without increasing your HR Payroll.